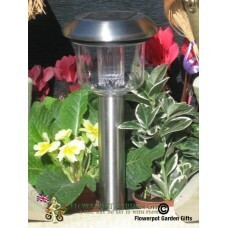 Spare parts for our solar lighting products and flowerpot men figures. 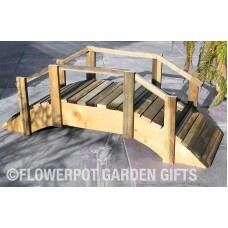 Also find here our garden plaques where you can add a personalised message. 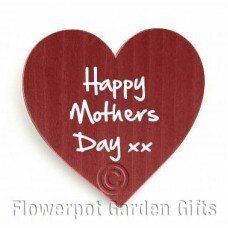 You can add these Wooden handwritten screw-on Hearts to any item in our range. 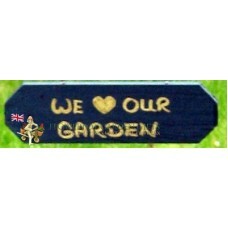 Designed for Mot..
You can add these Wooden handwritten screw-on plaques to any item in our range.Designed for special .. 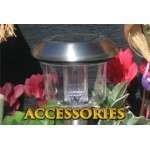 Optional stainless steel solar lamp, charges by day and gives a beautiful white light at night. Th.. This is a completely new venture for us. 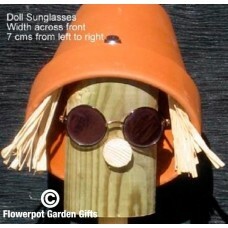 The customers who have seen it so far seem to be enthusiast..
Gold rimmed Sunglasses for our Flowerpot Men characters. 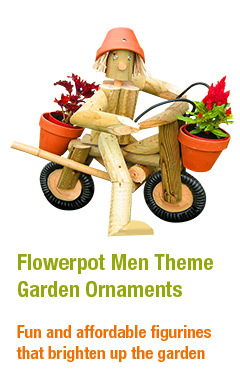 7cms across from left to Right.We usua..
Flowerpot Men accessories. 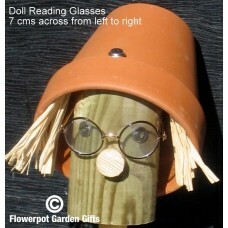 Decorative reading glasses. Pair of gold rimmed reading glasses. 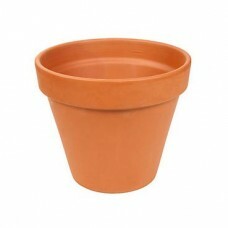 Size: 7 ..
Flowerpot Men accessories: Replacement terracotta pot.Size 11cms in width across the front & 10c..
Shows,Events and Outlets to purchase our products direct.